Giveaway: VIP Floor Seats at Barnum & Bailey Circus! Ms. Latina of Latina on a Mission has a great and F U N giveaway going on right now. TWO Latinalicious readers will win a Family four pack, with VIP Floor seats! See what the show holds click here. What: VIP Floor Seats you will be able to experience the show up close and personal! When: Sunday, June 20, 2010 (Father’s Day). Time: The winners will be able to select the 1pm OR the 5pm show. Where: Coney Island, Brooklyn, New York. 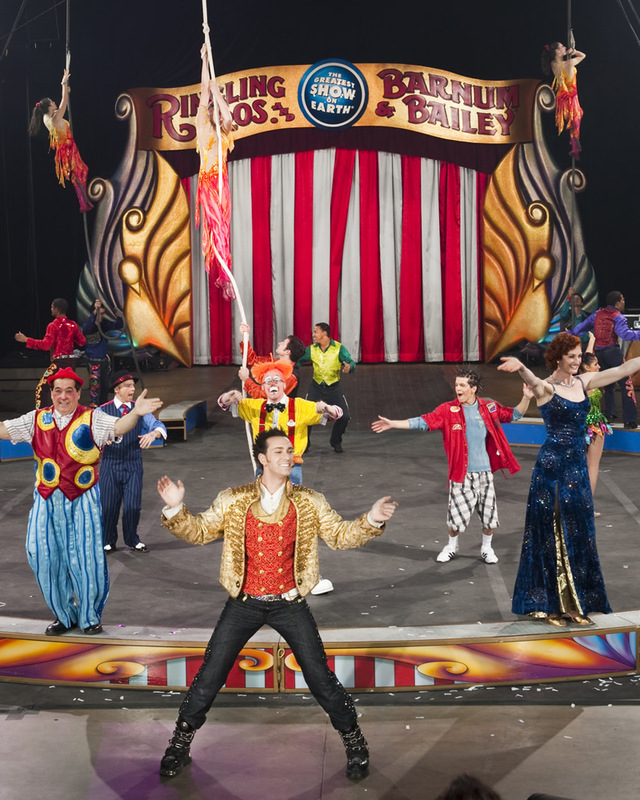 FOR MORE INFO: Check out Ms. Latina and her family’s fun filled day at the Circus in Coney Island here . « Wordlesss Wednesday: You win some, You lose some..